Needle injection devices available on the market contain a single needle that requires multiple injections. 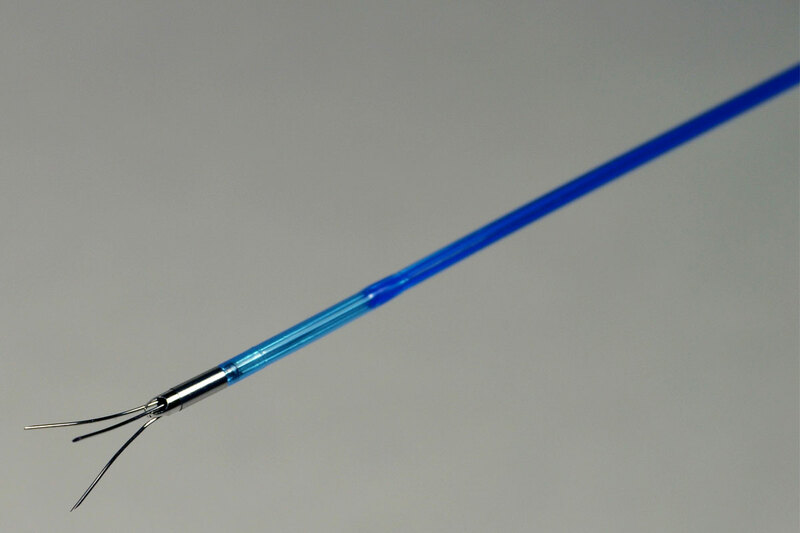 This single-needle design poses the risk of perforating targeted tissues and lowering the retention of injected agents. In addition, single-needle designs lack stability and can easily slide out during the injection, which decreases the devices’ efficiency and safety. The NIC is intended for the injection of agents or stem cells into the myocardium. 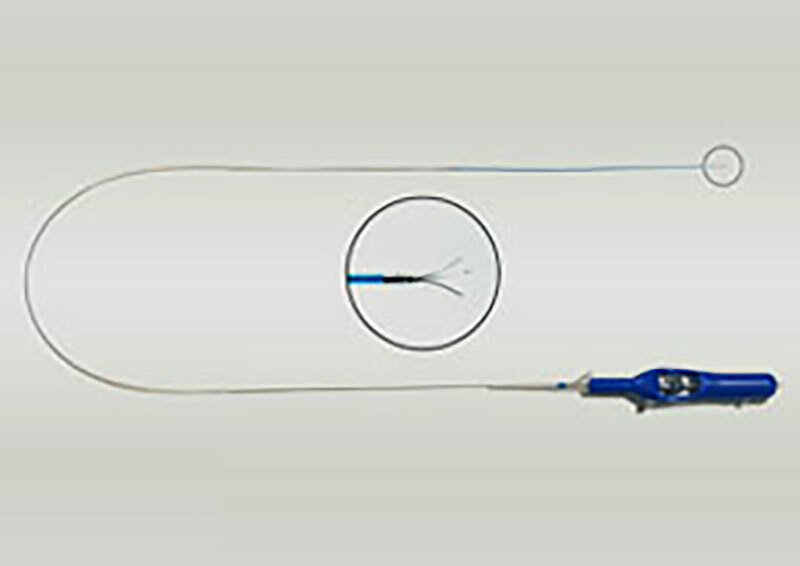 The device contains three outwardly curved needles designed to provide greater stability and safety during the injection. This curved design better secures the needles within the tissue and makes a perforation of the tissue almost impossible. NIC's multiple needles require fewer injections, which in turn shortens the duration of the procedure and allows higher stem cell retention in comparison to single-needle designs.